We understand the love of skiing and wanting your little ones to start skiing before they walk. Equipment is expensive, especially for the ever growing child. 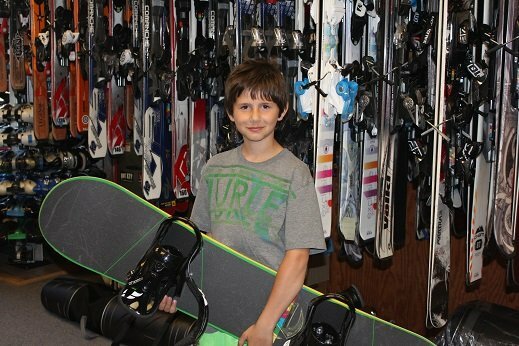 We are proud to offer a Season Lease Program for your little ones and teens. Parents rent the skis at the beginning of the season and keep them all season long. 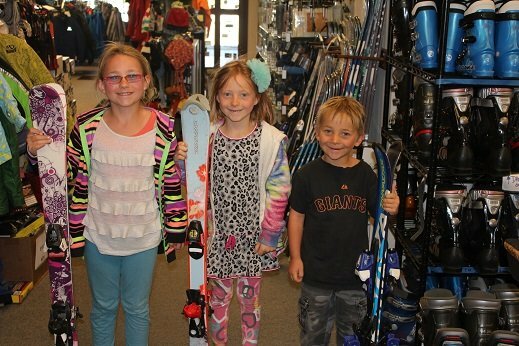 Lease program includes boots, skis, and bindings. We also lease snowboard equipment. Skis come freshly tuned, waxed and adjusted. No more waiting in rentals lines! During the season if your child grows out of any equipment we will replace it free of charge. Basic Lease Package starts at $99. Additional charge for race boots, adult boots, twin tips and adult skis.